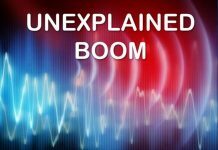 People in Mysuru, India, were left baffled by powerful but still mysterious booms on February 21 and 22, 2018. The huge blasts shook buildings and rattled windows in different parts of India. Panicked residents ran outside of homes as they feared the strange rumblings were caused by an earthquake. Interestingly, similar mysterious explosions were reported in some villages in Ivarapalli in Baagepalli Taluk and near Andhra border in Chikkaballapur district on Wednesday night around 7pm and 9pm. 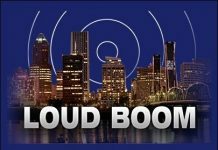 The mysterious booms shook houses during nearly five seconds with terrified residents running out of their homes. And the quarries are closed at this time of the day. No injuries nor damages have been reported so far. 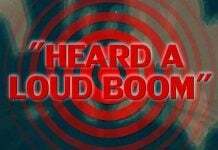 However, the population is still looking for a cause for these mysterious booms! 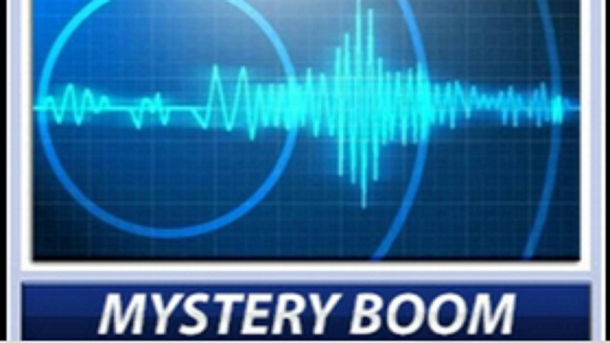 Officials say it was not an earthquake as the seismographs did not record anything. Some say it was a quarry blast, others a sonic boom caused by a passing supersonic flight. What do you think it was?